Introducing new prefabrication technology set to change the steel reinforcing industry in Australia. In an Australian first, the new technology, known as Synthesis™, is fully automated and capable of prefabricating reinforcing steel at any quantity and design. Synthesis™ transforms raw material to finished reinforcement for a vast range of precast and/or cast-in-situ applications in building and infrastructure projects. Synthesis™ products adhere to the most stringent regulations governing construction of reinforcement. SmartReo holds the exclusive license for the use of the technology in Australia and New Zealand. 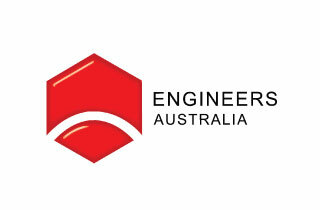 Event held in conjunction with Engineers Australia.